Eros International, Reliance Entertainment and Phantom Films’ Bhavesh Joshi Superhero starring Harshvardhan Kapoor directed by Vikramaditya Motwane released in UK cinemas on 1st June 2018. Harshvardhan Kapoor’s second outing, a vigilante drama, is high on action designed by an international crew and is shot at some never seen locations in and around Mumbai. 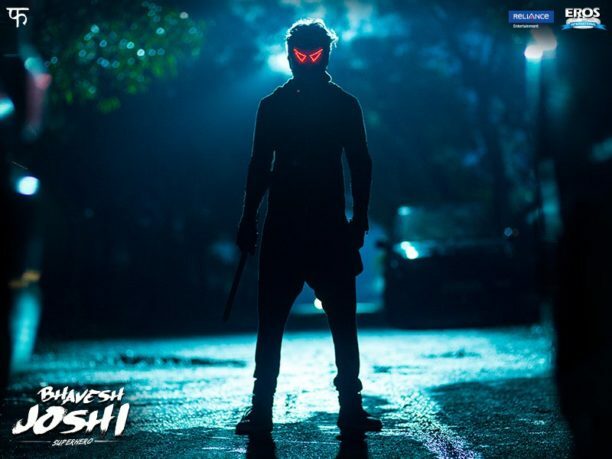 The movie traces the journey of a young man’s personal crusade against the system and his quest for revenge leading to the emergence of a common man’s superhero in the form of Bhavesh Joshi Superhero. Bhavesh Joshi is an action film about a young man who decides to avenge the death of his closest friend by taking on the very system that killed him. While doing so, he discovers that he’s destined for something much bigger. In this interview with BollySpice Kapoor opens up about the film, his film choices and preparing for the role. It’s been some time since your first film Mirzya released. Are you selective when it comes to what films you want to do? Actually, Bhavesh Joshi would’ve released much earlier but we faced a delay in production around January 2017. While that was sorted out, three months passed. Then we had another delay in the post-production process because Vikramaditya Motwane, the director, and writer Anurag Kashyap, where occupied with the Netflix Original ‘The Sacred Games’. The post-production process was pushed back another three-to-four months. Sometimes that’s how it happens in the movie business. It’s been approximately two-years since Mirzya released but I have to be patient. Was that long period between first and second film feature film making you anxious considering some of your contemporaries have had multiple releases after their debut films? I’ve a different way of seeing things. I believe, it all depends on the kind of choices you are making. If you want to have two releases a year, you will have to do all kind of films as some are easier to put into production than others. Films like Mirzya and Bhavesh Joshi take additional time as they’re not your stereotypical Bollywood movies. They have a certain big budget and are experimental. It’s a tricky combination and needs everyone from financers, production, directorial team and actors to be on the same page. I believe in submitting myself to my directors, it’s the path I’ve chosen. It has its ups and downs but for me, the ups outweigh the downs. Why did you decide to be launched in an unconventional film? Why not be a part of a mainstream masala Hindi film that would make you a ‘star’? I don’t really look at it like that. I’m just trying to be a better actor and grow with every film. I’ve only done two movies, but they’ve been very demanding and consuming films. 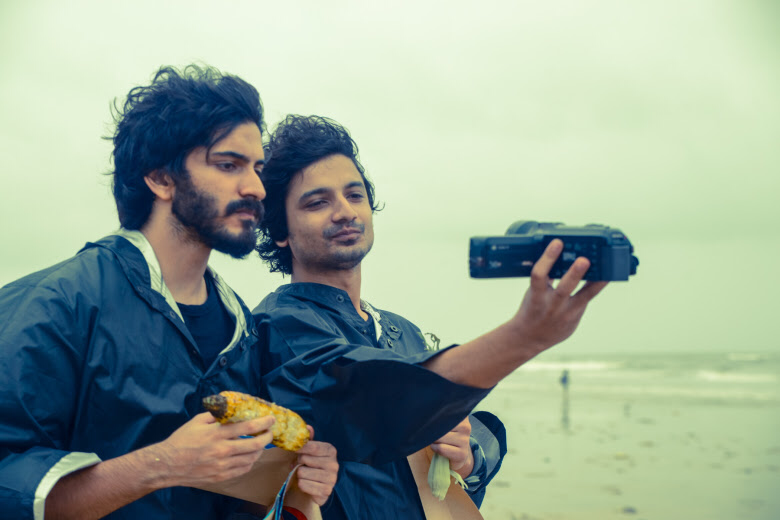 I feel that doing films like Bhavesh Joshi better my craft in a shorter amount of time. The experiences I’ve had with these two films at the age of 28-years-old feels overwhelming and the best possible experience. I’m not trying to be a star right now, but become a better actor. I signed up to be an actor and if stardom organically comes along out of being an actor eventually, that will be amazing. Even if it doesn’t, I’ve some really interesting filmography to look back on. Is there a process you are following then for picking the right project? I’ve only made three choices so far in my career. Mirzya and Bhavesh Joshi are the first two and the third is the Abhinav Bindra biopic that is going into pre-production in June/July. Rakesh and Vikram fall under the best directors in India and it was a dream come true to work with them and play a central character in their vision. It’s a phenomenal feeling. When it comes to co-stars, it’s the director’s call on who should be starring opposite me. I’m too new and inexperienced to care about that aspect. I’ve got my hands full with focusing on my job. You’ve to trust your directors and they need to trust you. Everything else like production and distribution, there are people who know it better and are hired for it. I take it as it comes. Your first film premiered in London at the BFI London Film Festival… That must be special…. I didn’t look at the Mirzya premiere in London as an event due to which we’ll break box office records in the UK and overseas. For me, it was important to showcase the film at film festivals around the world. I’ve grown up visiting film festival in my spare time or go to them on a holiday for fun. I’ve been at Toronto Film Festival thrice in the last four years. I go there just to watch films. To have Mirzya as the opening film of the Love Gala at the London Film Festival was a dream come true. We were approached by Venice Film Festival later. They wished we had sent them the film, as they would’ve closed the festival with it. Audiences and critics loved it at the London premiere. We had a four-star review from The Guardian and from the NYT. Festival audiences also come in with a different perspective. They want to have a different experience and Mirzya was actually more of an art-house film rather than a mainstream Hindi film. Bhavesh Joshi is more mainstream as it has songs, action, comedy, drama but all executed in Vikram’s unique style. The character in the film falls under the ‘superhero’ category but without supernatural powers. Did you have any reference points for that? It might be the craziest thing to say but I’m not a big superhero fan. I really don’t enjoy big superhero films. 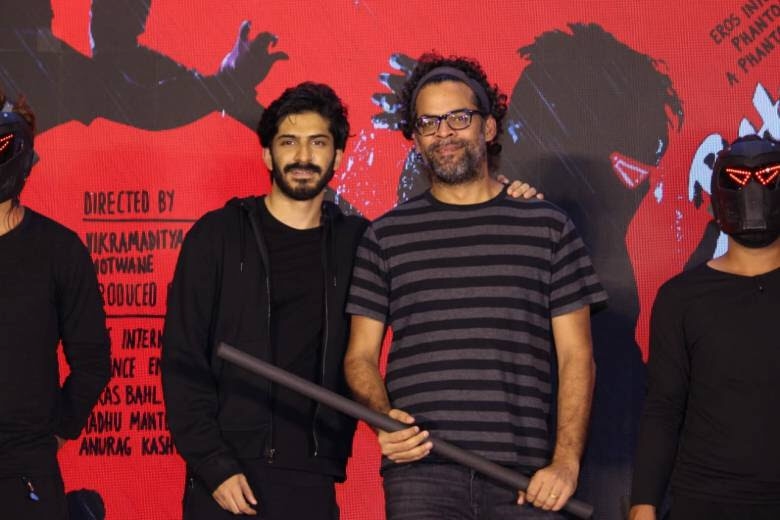 Bhavesh Joshi is exactly the opposite of a Marvel film. It’s an indie film about a guy who is in extraordinary circumstances. This film is like a graphic novel and in a way, a vigilante action drama. It’s a very different genre than Deadpool and Black Panther. The main backdrop of the film is Mumbai City, which has great potential to become one of the best metropolitan cities in the world, but is always dragged back by corruption. We just become immune to it because we are all comfortable in our own lives. 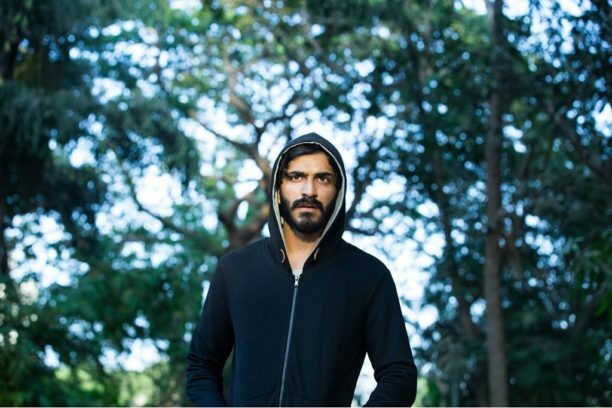 Bhavesh Joshi stands up and fights back. How was the experience of working with Vikramaditya Motwane? I did a lot of workshops for about six weeks from 9am to 6pm on a daily basis. I felt, I needed more time to adjust to the character so Vikram suggested I should move in with the actors playing my friends in the film and we literally lived together for weeks. I didn’t go home at all and we just became really good friends and that translated on screen. Vikram definitely knew that it would help me and I just generally too, really enjoyed the experience of working with him. 16 queries in 1.305 seconds.